I started this blog in 2010 because I was spending a lot of time searching for company examples to bring into my classes and wanted to make it easier for other instructors to do the same. I find students much more engaged when they see the relevance of what we teach with real, current messages from real companies. Since 2004, I have been on faculty at Cornell University in the Hotel School, part of the SC Johnson College of Business. Before joining Cornell, I worked as an internal manager and external consultant at Canon, Reuters, Scholastic, The New York Times, and other companies. At Cornell, I teach courses in organizational behavior, business writing, persuasive communication, corporate communication, and management communication. 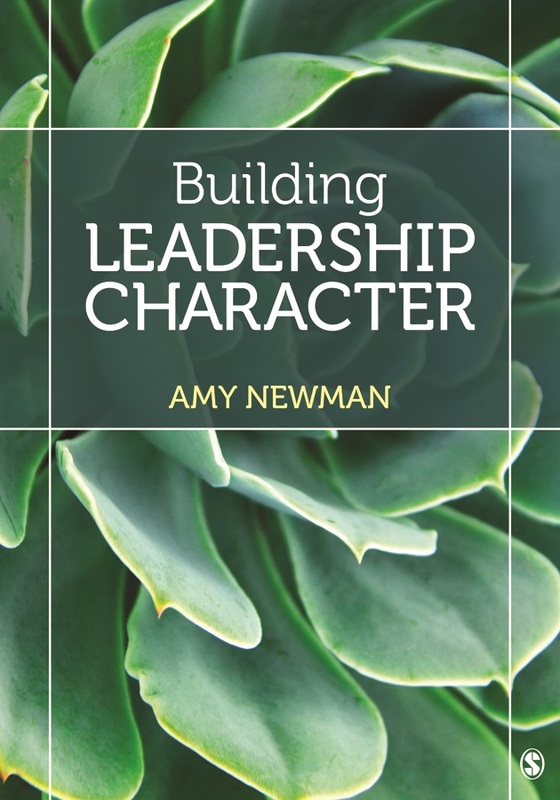 My two textbooks are Business Communication, In Person, In Print, Online, 10e (Cengage Learning) and Building Leadership Character (Sage Publishing).